Shri Srinivasa Nigamagama Pathashala, Mangalore, institution running under the aegis of Shree Kashi math Samsthan, is conducting Vasantha shibhira, a summer camp in the month of May 2015. This Vasantha shibira summer camp will provide an opportunity for the GSBs to learn, practice, and clarify doubts regarding the daily rituals followed. Classes are open for all GSBs who have had upanayana and are interested in learning. Based on the participants, the institution is planning to keep the programme flexible to have week day classes for 7-10 days or plan to have weekend classes for 3-4 weekends. Accommodation can be provided at the pathashala for participants visiting from outside Mangalore. 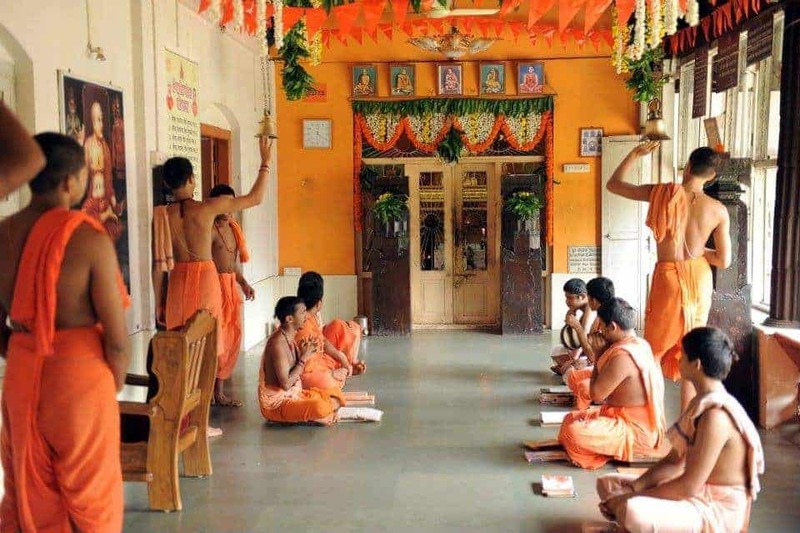 H.H Shrimath Sudhindra Thirtha Swamiji, Mathadhipati Shree of Kashi math samsthan had institutionalized Shri Srinivasa Nigamagama Pathashala to ensure GSBs lead a dharmic life and as Brahmins it is absolutely important for everyone to learn the above mentioned things, at the least.